The transfer of three IPS officers by the Election Commission based on a complaint by the YSR Congress has kicked up a major political storm. 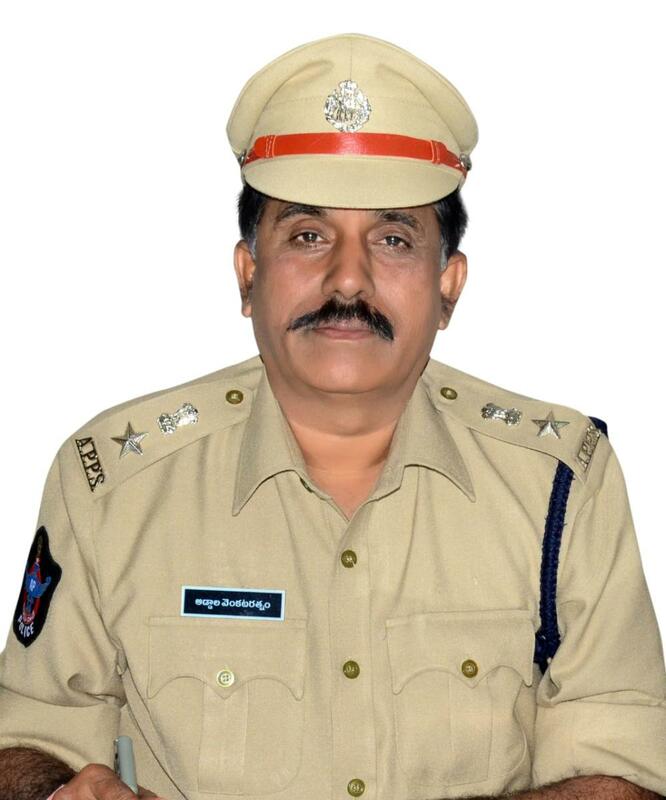 The EC ordered the transfer of Director General (Intelligence) AB Venkateswara Rao, Kadapa Superintendent of Police Rahul Dev Sharma and Srikakulam SP Venkata Ratnam with immediate effect. Acting swiftly, however, the ruling TDP government moved court and issued three Government Orders, leading to the retention of the state Intelligence DG. Calling the action by EC as extraordinary and politically motivated, Chief Minister Nara Chandrababu Naidu wrote a letter to the commission on Wednesday morning. “Intelligence DG is the one who reviews and takes care of my security. How can the EC shift him out,” Naidu questioned while addressing cadre through teleconference. “It is unfortunate that EC also becoming a part of the ongoing political conspiracy by BJP in connivance with YSRCP,” Naidu said. Naidu comes under Z Plus category security cover and has survived one assassination attempt in the hands of Maoists. The EC order barred the officers from taking up any election-related duty. The government was advised to suggest the names of three senior officers out of which the EC would decide the replacement. However, the state government immediately moved a lunch motion petition in the high court arguing that the EC could not transfer the Intelligence chief who is not connected to the election duty. The court, ordering the government to file an affidavit, posted the case for Thursday. However, the state government issued a Government Order separating the duties of police officers involved in election work and those who are not. Through another GO, the government retained the Intelligence DG in the present position stalling the EC’s move. 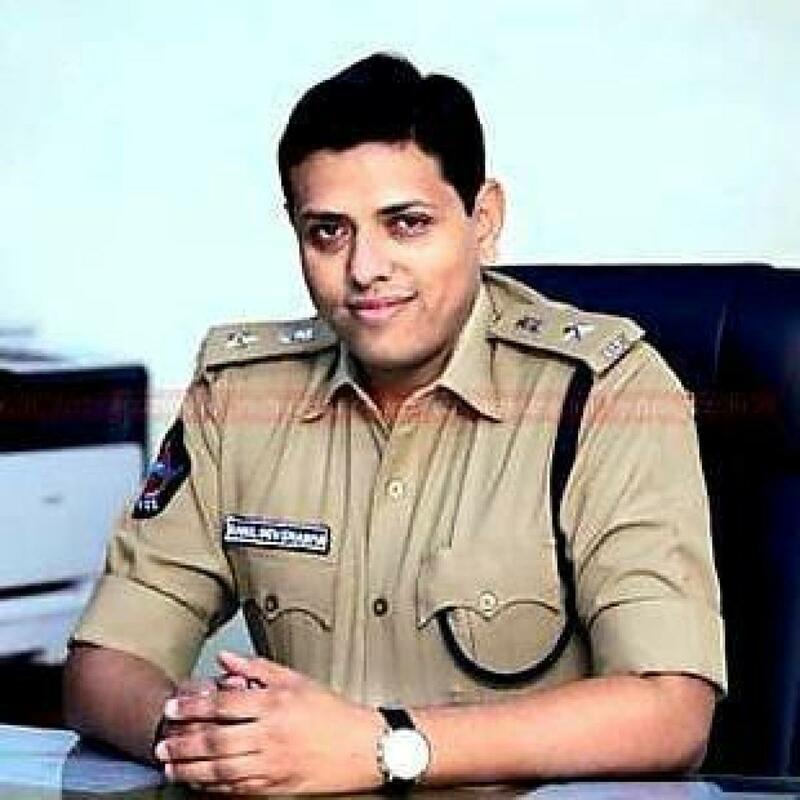 Meanwhile, the transfer of Kadapa SP Rahul Dev Sharma surprised everyone as he was considered an upright officer who was investigating the murder case of YS Vivekananda Reddy, the uncle of YS Jaganmohan Reddy. Sharma's transfer took place on the same day YSRCP chief Jagan and Vivekananda’s wife, Sowbhagya, filed petitions in the AP High Court seeking orders to stop the submission of a Special Investigation Team (SIT) report on the murder case till further notice.